Lashes come in all shapes and sizes, so when it comes to finding a good mascara, it comes down personal preference and price. A lot of trial and error goes into finding the mascara that becomes our ‘ride-or-die.’ And even when we find it, we are quick to try the latest one if it promises to make your lashes look their absolute best. We often associate price with quality. So, many times we are guilty of buying high priced products because we think that the higher the price, the better the quality. Well, we are here to tell you that you don’t have to break the bank to find an amazing mascara to achieve the ultimate lash look. Don’t overlook the Annabelle brand. 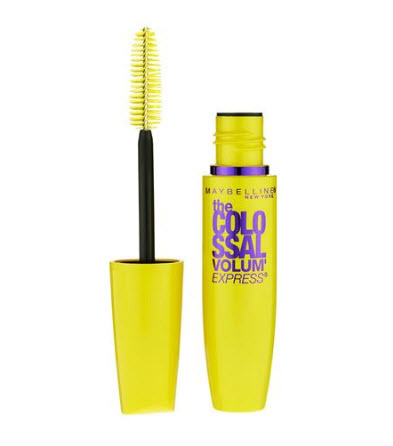 This mascara is worth having in your makeup drawer. 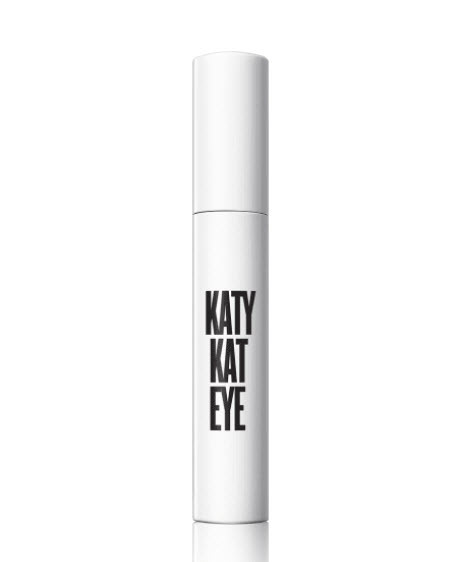 This little wand gives you the ultimate curling effect that improves the look of your lashes. Plus, it’s perfect for sensitive eyes. Looking to achieve the cat-eye look? Thanks to Katy Perry, we can achieve this without the smudge. Yep, no raccoon eyes with this mascara. This colossal classic is a crowd favourite. It’s perfect for everyday wear and evening wear. The best part is not only the price but it also never clumps! If you’re not already a fan of NYX products, this mascara will make you one. 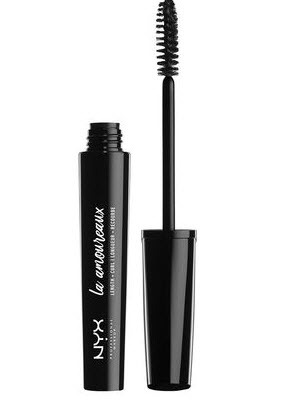 NYX Boudoir mascara extends and darkens your lashes to give that full volume effect. Note: Be careful not to put on too much as it may clump. If you’re looking for eye-awakening volume and lift, this one is a must try. 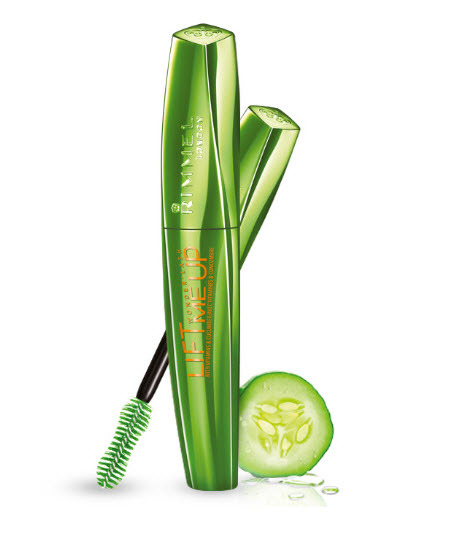 The refreshing cucumber conditions your lashes and provides a pleasant scent all day. 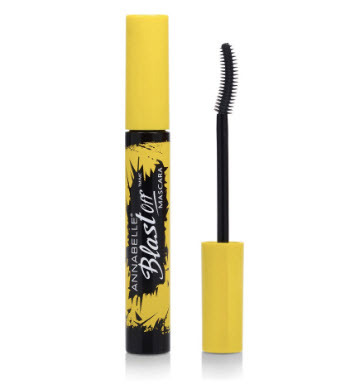 We had to give this mascara an honorable mention because our in-house testers raved about it. 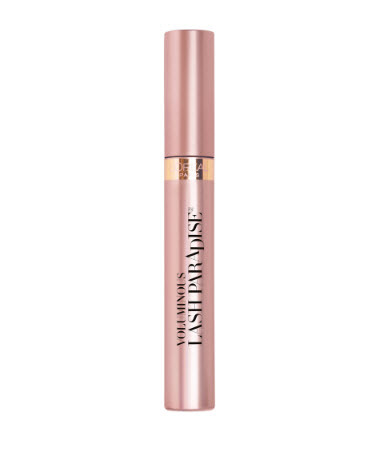 Lash Paradise provided volume, long lashes and all day coverage without the clumps.While it usually retails for more than $10, we managed to find it on sale at our local Shoppers Drug Mart for under $8.99, so it had to make our list. 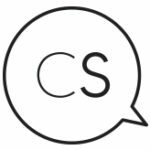 This one is a crowdsocial favourite and even if you don’t find it on sale – it’s worth the splurge. Wow thank you for sharing. To me mascara besides lipstick is a must have on everyday. Many of them a great brand names and very affordable. I completely agree. I think we sometimes focus on the premium ones and forget we don’t have to splurge to find quality products.